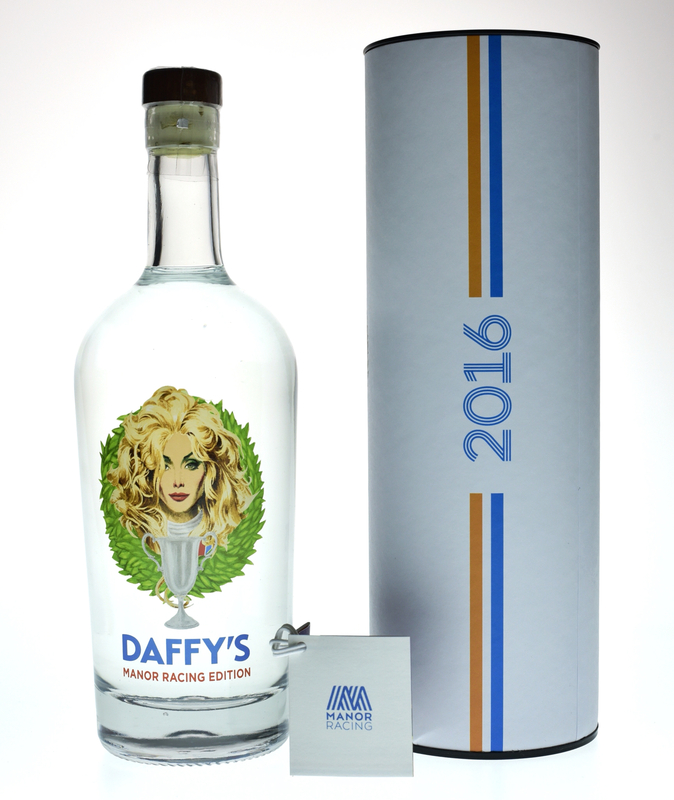 The zesty character of Daffy’s Manor Racing Edition, make it the perfect cocktail ingredient, adding a further dimension to classic serves. Daffy’s Brand Ambassador and Head Mixologist, Lindsay Blair, has created a range of cocktails, inspired by the F1 circuit’s famous host destinations. Together they also give a visual nod to Manor Racing’s colours, orange blue, orange and white. A subtle and playful twist on the classic Negroni, the softer flavours from the peach balance perfectly to all the fresh citrus of the gin to shine through. Stir all ingredients together with ice and strain into a rocks glass over cubed or blocked ice. Bold flavours and German Riesling combine to create a crisp and refreshing cocktail that complement the zesty character of the gin. Shake ingredients. Rinse coupette or mini wine goblet with a drop of absinthe. Strain into glass and garnish with a lemon twist. Inspired by the flavours of Indonesia, the fruit, citrus and herbal notes pair with the gin to make a truly unique drinking experience. Scoop the contents of the passion fruit. Shake the ingredients together and serve in a highball glass over ice.